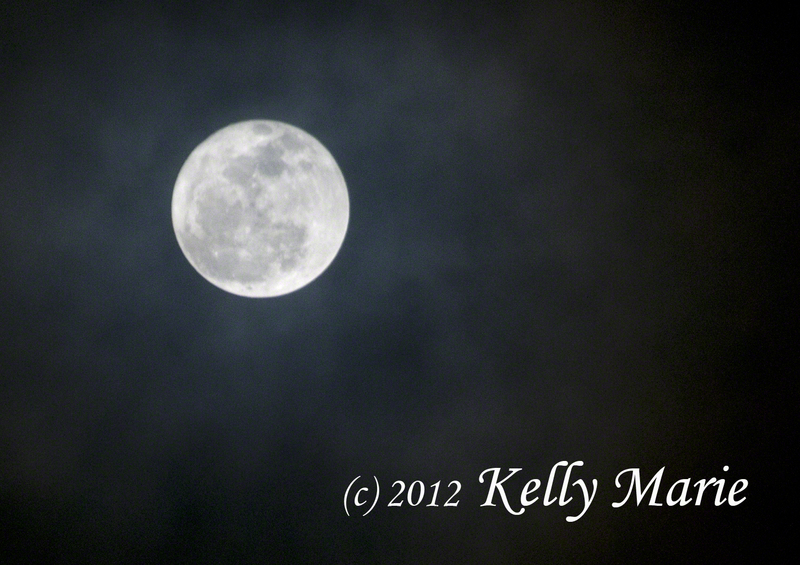 The Lion Moon poking through the clouds in the Altadena, CA night sky. To the Native Americans, the February Full Moon, no matter which constellation it appears to inhabit, is considered to be the “Snow Moon.” They believe that the heaviest snow fall occurs in February. Based on my childhood in Michigan, I would have to agree. I remember having blizzards occur practically every year during our “winter break” in February. Ironically, here in California, we had a rain storm, our version of winter weather. This would go with what others say, that the Lion Moon is a time when your rational thinking tends to contradict your gut instincts. They will battle it out and the stronger of the two will prevail. The stronger one will most likely turn out to be a decision where you break free from your past or current path and start a new one. You will be encouraged to take steps toward this new path to renew and excite your spirit. You are ready to let go and move on. Some say this is a time for love and creativity. The Sun is in Aquarius and reflecting onto the Moon in Leo, creating loving feelings to stimulate the heart and mind. It is a time of altruistic love, to help others and then you in return will receive love. It is a time to celebrate and party. If you are in a relationship, this is the time to have fun and enjoy each other’s company. If your relationship is strained, now is the time to rekindle the old flame. And if you are single, like me, then this is the time to set your intention to finding your Mr. or Mrs. Right. And in Tibet, it is Losar (February Full Moon Day), celebrating the Tibetan New Year. The celebration begins at the full moon in February and lasts for 15 days. But tonight, when you look up at the night sky, just know that no matter what you believe, we are all one, united by the illumination of the same Full Moon. Next Post: Happy “Make Single People Feel Like Crap” Day!